I get asked a lot about how the supermarket works, it’s quite simply a money saver. From the supermarket you can buy baking recipes and gardening seeds at a reduced price, for example it will cost you S44 to buy potatoes from the garden patch but will cost you S40 to buy from the supermarket. How do you buy something? Click on the item you want then click the green tick to buy it, it will then ask to confirm you want it. How do you use items after you have brought them? O kay, now I ‘ve a better understanding and actually never used the supermarket. I guess I didn’t look to see if the prices to use would be cheaper. Another thing I don’t understand is why for certain items like 5 carat carrots cost lps? Why would anyone chose to plant this when there are other options that do not cost lp. The b-day cake I can understand but not those others. It would also be nice if we didn’t have to wait the full time to plant or bake if ewe were buy from the market. 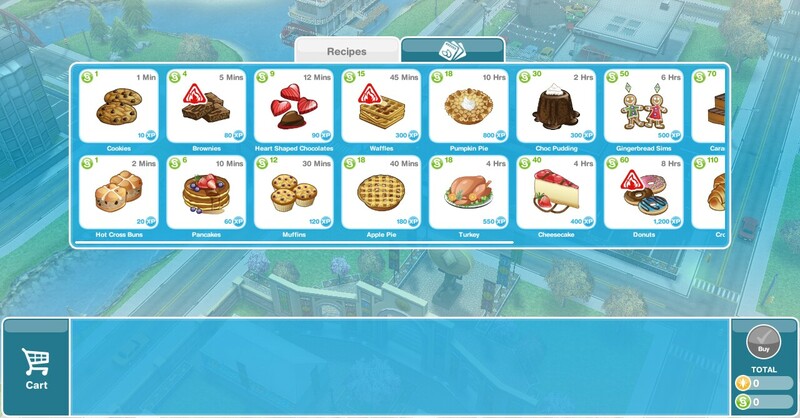 Oh also can we buy cooking foods too or just baking? It would be neat if we could bc my Sims are practicing cooking so a deal would be grand. I made that post just for you so I hope it helps! The screenshot in the post is a recent picture and it doesn’t have cooking items in it, so no, not yet anyway. 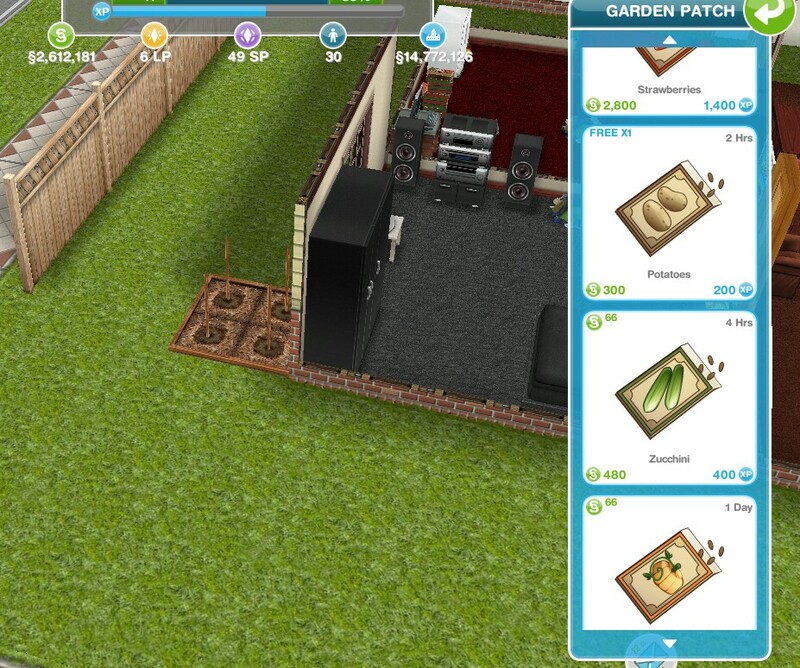 Can you age sims with birthday cakes bought from the supermarket? Buying seeds at the supermarket also increases your town’s value. 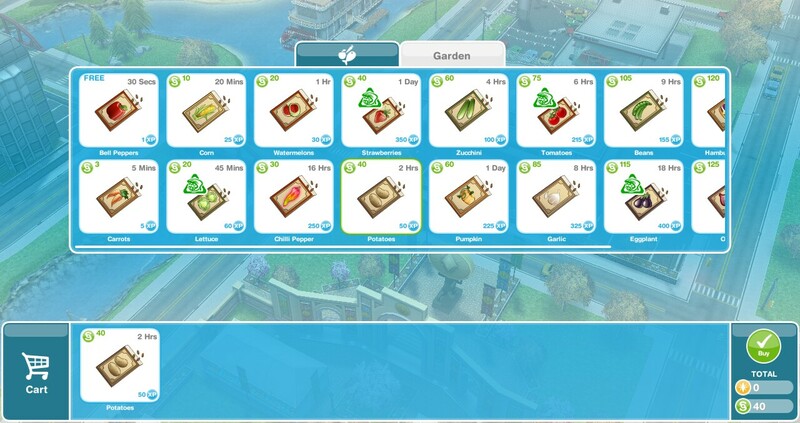 The red peppers and the carrots don’t because they are too cheap, but each corn bought boosts the value by 1 and as you go up the prices to the more expensive seeds the value goes up by more as well. How much does a birthday cake cost from the supermarket? Doesn’t it cost 5 LPs anyway? Absolutely love your blog. Better than the official websites I’ve been too. Thank you so much. 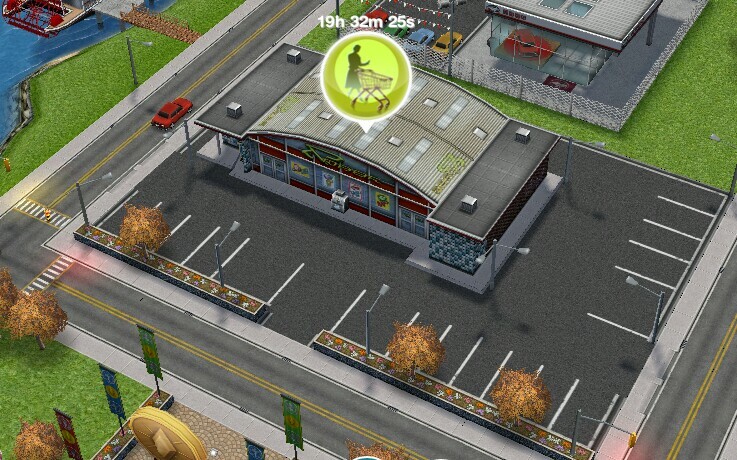 Before you build the supermarket it says in brings in daily revenue and let’s you buy discounted good. You explained the goods, but how does it bring in revenue? Hi I REALLY LOVE ur posts they’ve really helped me so far but on this I really need your opinion. I wanna build either the mall or the supermarket but I only have enough money for one right now. Which one should I buy? Or like which one is better?